Marvel Vs. DC: Who has the better fans? Kubo and the Two Strings: Storytelling is magic. Honolulu Cookie Company: Cookies with the Flavor of Aloha! Lilac City Comicon 2019: The Hottest Ticket this year! “It is good to be children sometimes, and never better than at Christmas, when its mighty Founder was a child himself.” Creativity requires people to be child-like. Children are insatiably curious. They combine things that no one else would think of; they explore the intersections where concrete meets grass and water meets land. 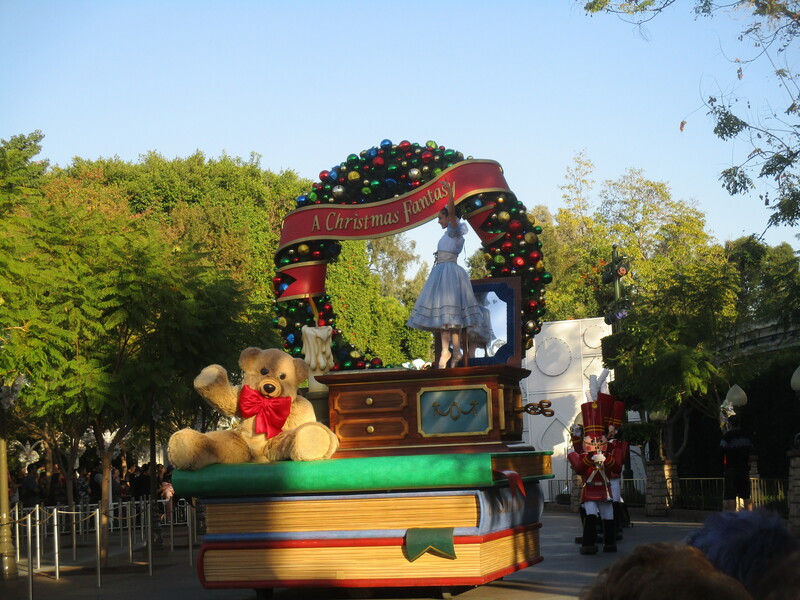 Enjoy these photos from Disneyland’s ‘A Christmas Fantasy Parade’ and find your inner child. Read more about being childlike and creativity. Next post: Welcome to Our Tropical Hideaway, You Lucky People You! Fantastic photos–thank you for sharing! Become a Penguinator on Patreon!